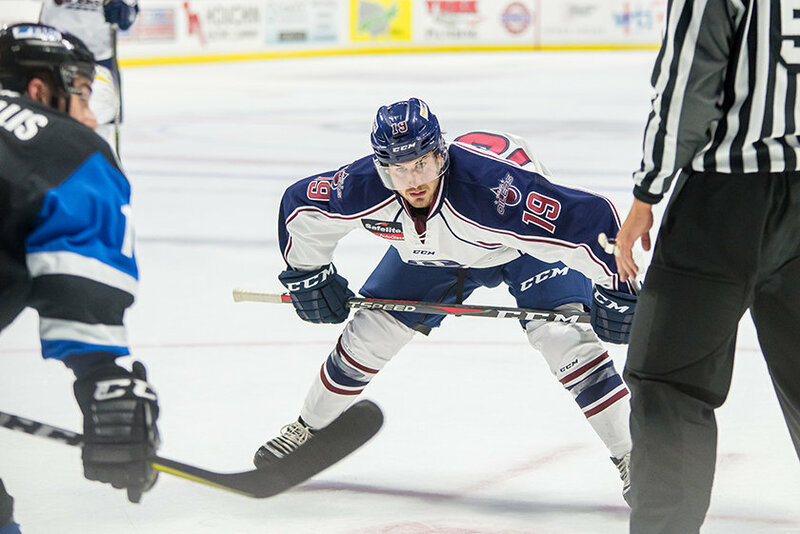 PRINCETON, N.J.– Stephen Perfetto of the Tulsa Oilers has been selected as the InglascoECHL Player of the Week for the week of March 18-24. The Oilers return to Wichita again Friday for a match-up with the Thunder at 7:05pm at INTRUST Bank Arena, before returning home to host the Utah Grizzlies Saturday at 7:05pm and Sunday at 4:05pm at the BOK Center. Catch all the action Saturday on the Sports Animal radio network, www.tulsaoilers.comor ECHL.TV, with pregame coverage starting at 6:45pm.